The U.S. Small Business Administration (www.sba.gov) has a number of programs for business owners including many designed to help businesses obtain debt financing. The SBA provides loan guarantees for its lending partners, which is intended to eliminate some of the risk for the lending partner, and does not make loans directly. 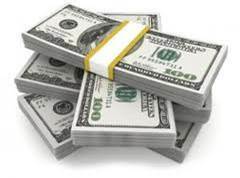 There are a number of SBA loan guarantee programs, each with specific guidelines established by the SBA. The SBA lender partner, typically a bank, then structures a commercial loan according to SBA requirements, in order to qualify for the SBA guarantee. 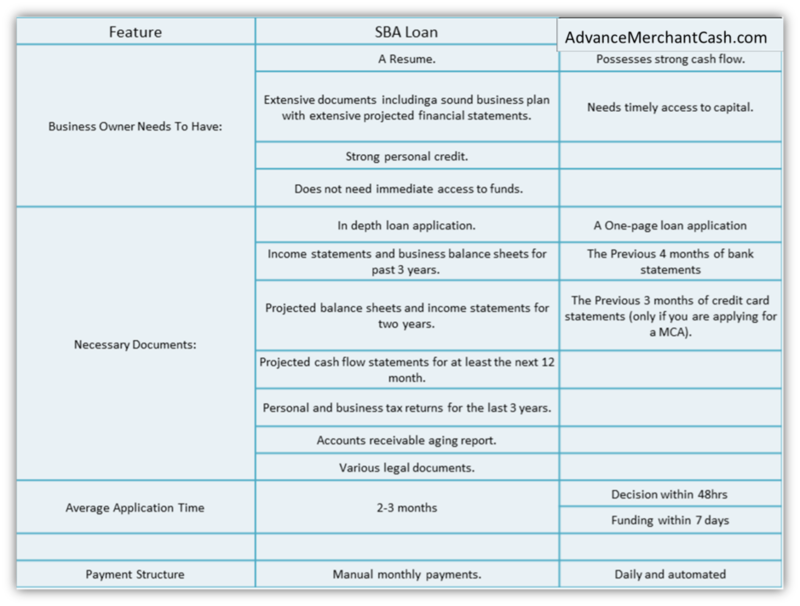 AdvanceMerchantCash.com through its lender network can help you obtain an SBA Loan for your business. Our financing solutions can also help you obtain an SBA loan, compliment your SBA Loan or act as your financing if you are unable to successfully obtain an SBA loan. Over $500 million in capital provided to tens of thousands of small businesses nationwide. Over 85% of our eligible clients renew. This is due to the simplicity and speed of our process as well as the the outstanding customer service and support we provide during and after you access your funds.